This coming Sunday morning July 19 at 10:00am we’ll be joining Oakridge Community Church, and Common Ground Church for a service in Pioneer Park (515 N. 2nd St., Stillwater)! 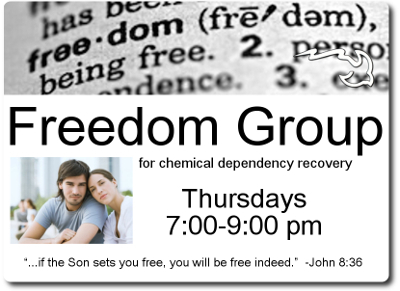 The Freedom Group is a Bible-based chemical dependency group coordinated by Rev. Vern Norton. Rev. Norton has his degree and over 30 years experience in chemical dependency recovery, working with the Anoka State Hospital, Living Free Recovery Services, Union Outreach, and others. 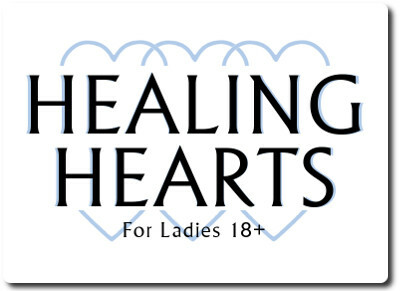 The group meets Thursday evenings from 7-9pm at RVCC. A map to the facility can be found at the “Contact Us” link in the top menu of this page.